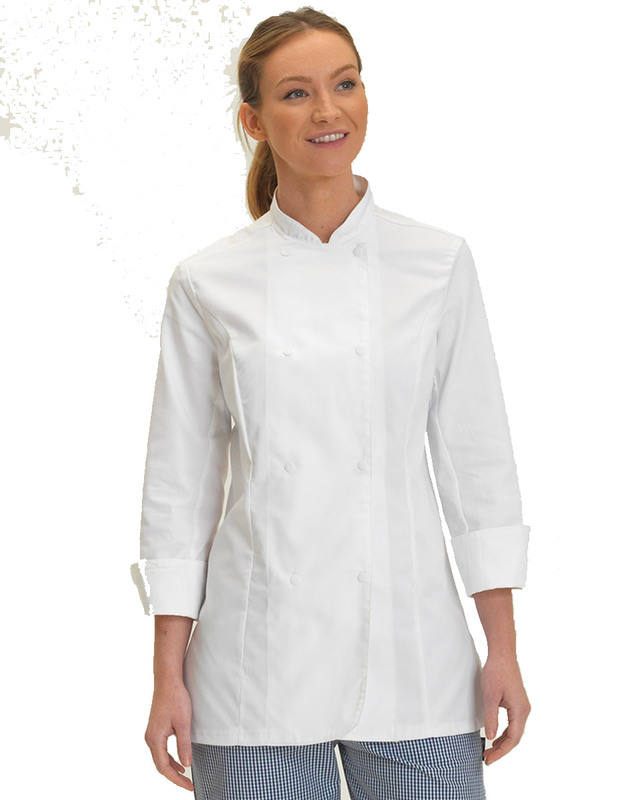 Low cost chefs jackets and trousers suppliers of high quality branded catering Jackets clothing at very competitive rates, buy with fast next day delivery to Wales . 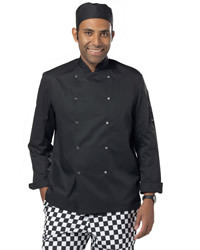 Fast online chefs jackets and trousers, clothing, catering Jackets, whitecoats and checkered Jackets suppliers of catering Jackets, whitecoats, fashionable checkered Jackets supplied at very competitive prices online then delivered to within one working day if in stock. Go back to print menu. We will accept all major debit and credit cards, including American Express and Pay Pal. We also accept Company cheques and bank transfers. 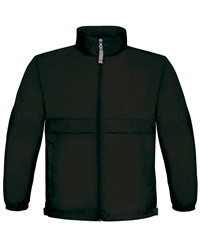 We supply mens like jackets and trousers, sweajackets and trousers and hooded tops throughout the United Kingdom. 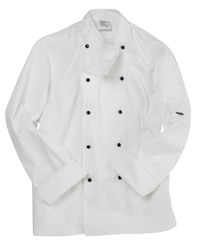 All our online chef jackets supply and printing prices include delivery. We always use a next day courier to dispatch your coats. 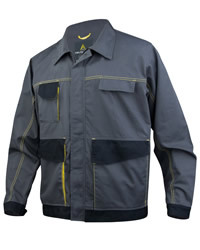 jackets and workwear men printers. Loyalty Discount Card. Get 5% off all future orders for all signs, graphics and print. 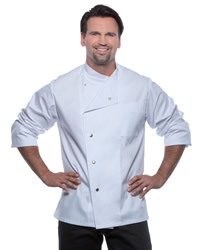 Buy low-cost wholesale jackets and trousers for men online from a competitive UK clothing supplier of catering Jackets to Wales. 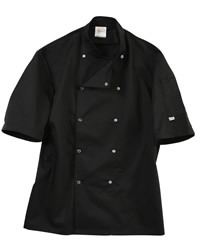 Low cost chefs jackets and trousers for caterings are dispatched to on a fast next day service. 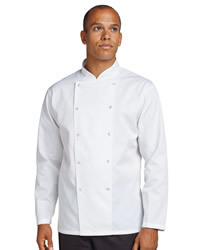 All range of chefs jackets and trousers or Jackets include white jackets, checkered coats, designer Jackets All our branded Jackets for men are made by reputable manufacturers as shown below. Ordering is simple, place an order by 5:00 pm and it will be delivered next day. 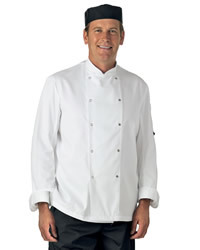 We currently supply jackets and trousers for men from the following manufacturers; Dennys, Bistro By Jassz and Bargear. How to upload pdf artwork for your printed jackets and trousers for men or commission our designers. 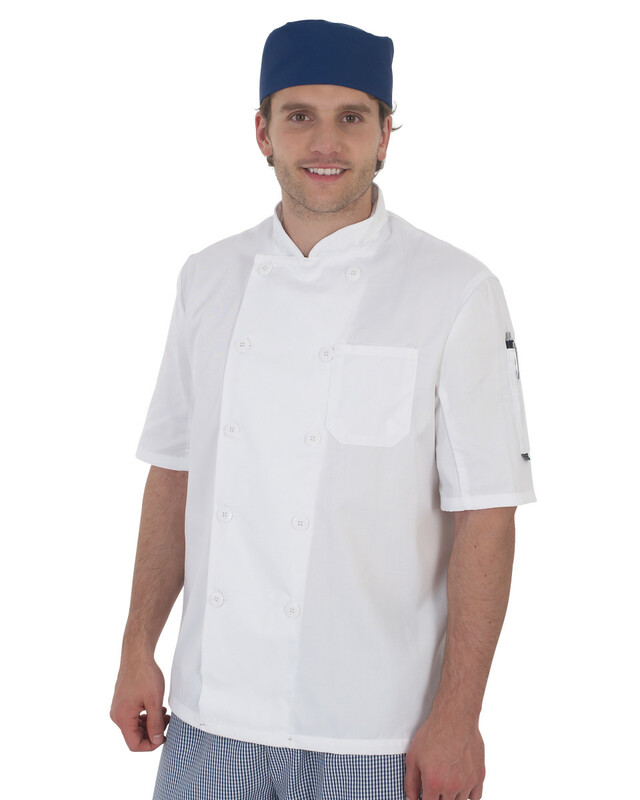 Use our online chefs jackets and trousers men printing artwork checks or low-cost design and artwork. To check that the artwork you have sent us is suitable to print from, we will send you a low resolution image of the artwork. We will require you to approve this image before we commence printing. Premier artwork. We will creatively design effective, high quality artwork to allow us to print your low-cost, high quality Jackets. Please note:If you are ordering any garment other than white, ash grey, natural, light pink or light blue you will need to add another colour for any colour ink other than white or black. The base colour adds an extra colour to your job so please take this into account when ordering. For example. If you want to print white and red onto a black t-shirt this would be a 3 colour job. 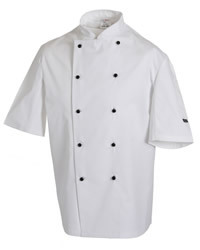 We offer a competitive nationwide chefs jackets and workwear printing service to and the rest of the United Kingdom. 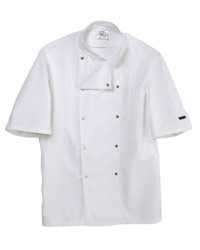 All our chefs jackets and trousers are usually supplied on a fast next day service. We also offer either a seven to ten day print service, subject to terms and conditions.